OnePlus devices have become the de-facto option since the Nexus program closed down. You can unlock the bootloader and also, retain warranty after bootloader unlocking and can have access to the kernel sources of the smartphone from time to time. At the same time, OnePlus runs a device seeding program in order to kickstart custom development works on the OnePlus 6T. This gives users many options in case they want to customise the software on their smartphones. The seeding programme is very crucial as it helps to create a healthy development community. This can be exemplified on the basis of the OnePlus 2, OnePlus 3/3T, OnePlus 5/5T and the OnePlus 6. Recently, OnePlus closed down the device seeding program which meant that it would not send devices to prominent developers. OnePlus said, however, that the decision was not permanent as they were looking to make changes to the selection criterion and communications channels for improving the program. And yes, now the program was re-opened, though with smaller selection of developers. The OnePlus 6T device has received unofficial LineageOS 16.0, unofficial CarbonROM cr-7.0, unofficial CypherOS 7.0 and official crDroid updates. The devices are based on Android Pie, and henceforth you get the latest OS from Google. 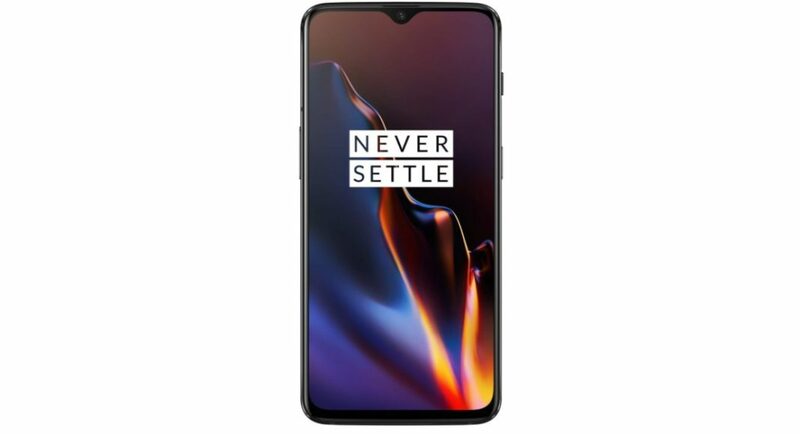 To recall, the OnePlus 6T comes with a 6.41-inch 1,080×2,340 display and is protected by a Corning Gorilla Glass 6. The device runs on Android Pie and is powered by Qualcomm’s Snapdragon 845 SoC. There are two RAM variants—6GB and 8GB. The former brings 128GB internal storage while the latter has two storage options in the form 128GB and 256GB. There is a dual rear camera setup on it that comprises of a 16MP and a 20MP sensors. On the other side, there is a 16MP sensor for the front camera that is meant for clicking selfies and video chat. Connectivity options include WiFi 802.11, Bluetooth 5.0, GPS, NFC and USB 2.0. The OnePlus 6T houses a 3,700mAh battery and comes in multiple colour options. This includes thunder purple, mirror black and midnight black.